With our giant indoor playbarn plus our outdoor Mini Farm there'something for everyone at Jake's! Come and join us for a great day out for the whole family! Indoor Playbarn will be limited to a minimum of 1.5 hours. Time on the farm is not restricted. Jake's Play World reserve the right to amend the prices at any time. Don't forget your SOCKS. Socks must be worn by all children and adults using the indoor playworld. When purchasing a COMBO ticket, you must first play indoors first, and then go out to the farm. For hygiene reasons, once you have been out on the farm, you will not be permitted back into the playworld. If EATING during your visit to us please remember that only food and drink purchased at Jake's may be consumed within the playworld. Picnics are permitted out on the farm. Monday - Sunday 9.30am - 6:30pm. 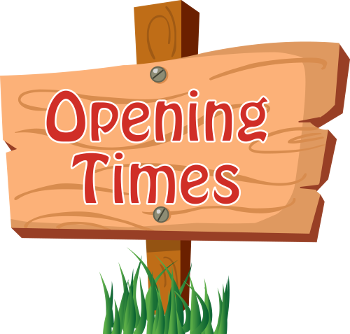 Please note that on Fridays and Saturdays we close at 6.00pm. 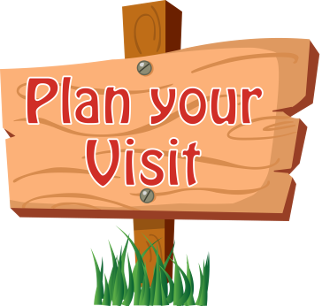 We always recommend calling prior to your visit as sometimes we will close early due to private events. Monday - Sunday 9.30am - 6:00pm. Please note that in winter months we will close at 4.00pm.